This is the message that’s made Climate Change a topical issue in the world. The question of man’s inexplicable apathy towards climate change. The most urgent threat facing the entire species. The overwhelming evidence already seems apparent to the layman as well. Most of the hottest years on record have occurred during the past two decades. In Europe, the heat wave in the summer of 2003. resulted in over 30,000 deaths. In India, temperatures reached 48.1 degrees Centigrade — nearly 119 degrees Fahrenheit. An increase of more than 1°C in average temperature has been observed in Austria during the last century. 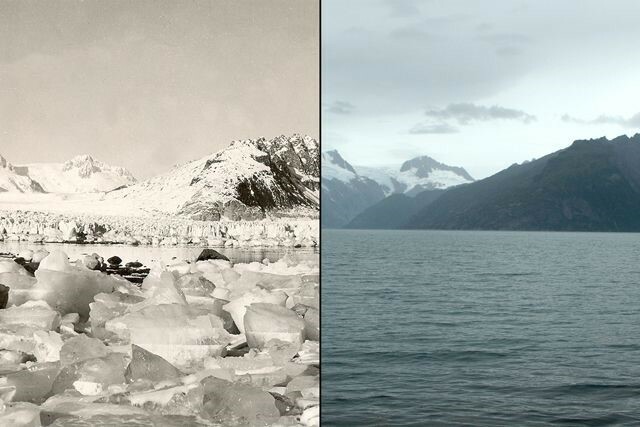 Glaciers are melting and rivers are drying up as you read, all this will have repercussions that transcend generations. 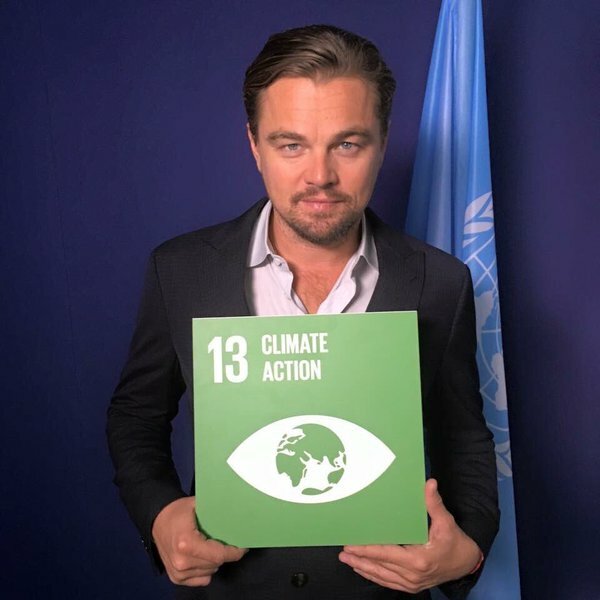 United Nations is consistently working for a better planet through its initiatives across the globe. 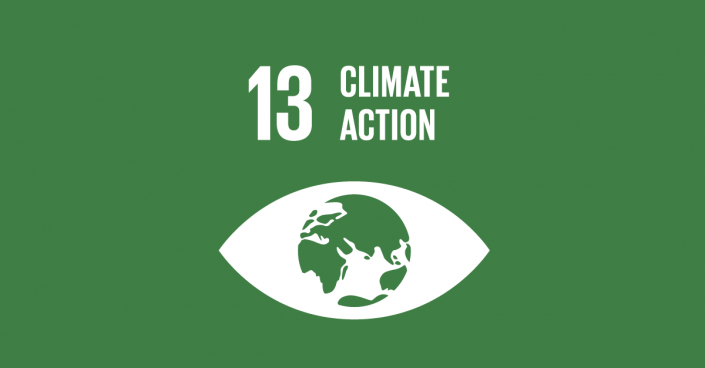 Addressing climate change is one of 17 Global Goals that make up the 2030 Agenda for Sustainable Development. Youth is a major priority for United Nations. We need to realise that unless we take it in our hands – all 1.8 billion of us -nothing will change. AIESEC – the world’s largest youth – run organisation – motivates tens of thousands of young people in taking targeted action and creating sustainable results for a better world. We believe that it is our role as young people to take these issues and lead the change we want to see. Climate Change is real and it is happening right now. You have a chance to stand up and take action. I am standing up, are you? Apply now and volunteer abroad. Join AIESEC and the United Nations and help us reach the global goals.